One of the best ways to avoid lousy leaders is by becoming a better leader yourself. When you do that, two things happen. You gain some insight and perhaps empathy for the leader which gives you a thoughtful perspective. You gain the skill, attributes, and demeanor of a better leader, so their BS no longer affects you. That’s a huge advantage! 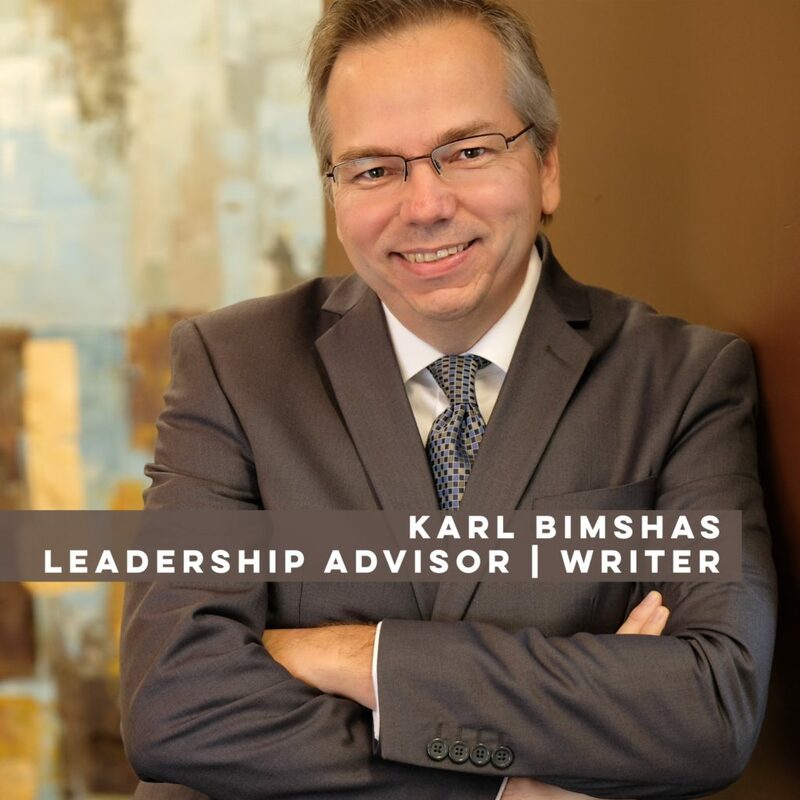 Candidly, about two-thirds of my coaching clients don’t start with any leadership ambitions — in fact, many of them hate the word. Perhaps the current environment and their experience have tainted their view. I see the world differently. 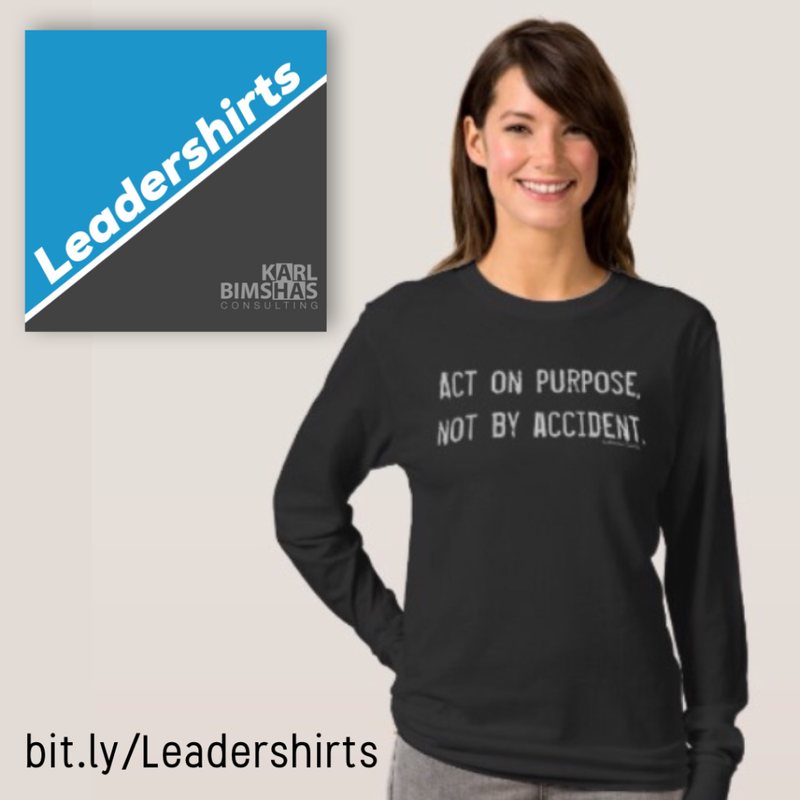 To me, leadership is influence, and it is everywhere; Self-leadership, One-to-one Leadership, Team Leadership, Organizational Leadership, and Governance. Each type has similarities and unique attributes. 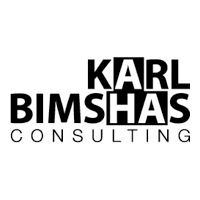 What makes Karl Bimshas Consulting different from other leadership development firms? We help you lead from where you are, not where everyone thinks you should be. 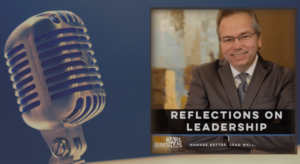 From personal goal-setting, dealing with a complex team, or navigating your way through the politics and bureaucracy, we help you get and stay in your optimal leadership shape. Our 10-Part Leadership Fitness Plan gets you where you need to go. You set the pace, and we give you the tools, coaching, consultation, and support that empower you to achieve your goals, personal and professional. READY TO RECEIVE SIMPLE TOOLS THAT WILL EMPOWER YOU? 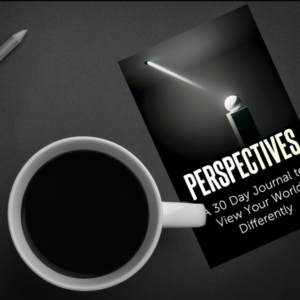 Or, you can contact me directly to start a conversation and get you ready to lead and accomplish your goals, because the calendar pages keep turning and imagine how you would feel if you let 2018 go by without working on what’s important to you.